Air101: How did United Airlines do in August? How did United Airlines do in August? The mega US airline released its figures for August this week, which showed it the carrier had a good August, increasing load fact by 2 points over last years figures. The airlines consolidated traffic (revenue passenger miles) also increased, up 7.8% and consolidated capacity (available seat miles) increased 5.4 % compared to August 2017. Announced several new international routes including year-round nonstop service between Washington Dulles and Tel Aviv, daily, year-round service between San Francisco and Amsterdam, and nonstop seasonal summer service between Newark/New York and Naples, Italy and Newark/New York and Prague, all subject to government approval. Finished in the top-tier among largest competitors in on-time departure and completion performance. As part of a previously announced $8 million commitment, announced a $1 million grant to the San Francisco Immigrant Legal & Education Network. United's MileagePlus loyalty program awarded Favorite Frequent-Flyer program at the annual Trazee Awards. 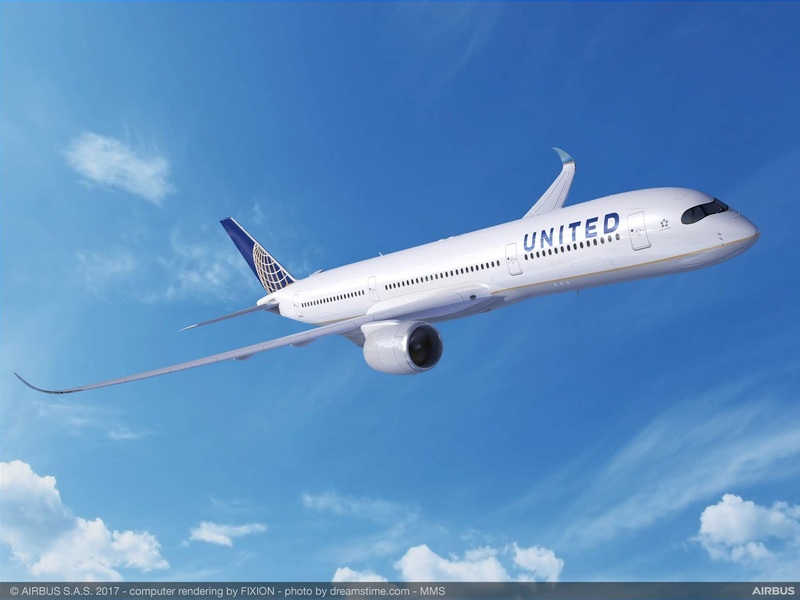 Debuted United Corporate Preferred, the industry's newest corporate travel program designed to offer top travel benefits to the airline's most loyal business customers. United Airlines and United Express operate approximately 4,600 flights a day to 357 airports across five continents. In 2017, United and United Express operated more than 1.6 million flights carrying more than 148 million customers. United is proud to have the world's most comprehensive route network, including U.S. mainland hubs in Chicago, Denver, Houston, Los Angeles, Newark/New York, San Francisco and Washington, D.C. United operates 757 mainline aircraft and the airline's United Express carriers operate 551 regional aircraft.